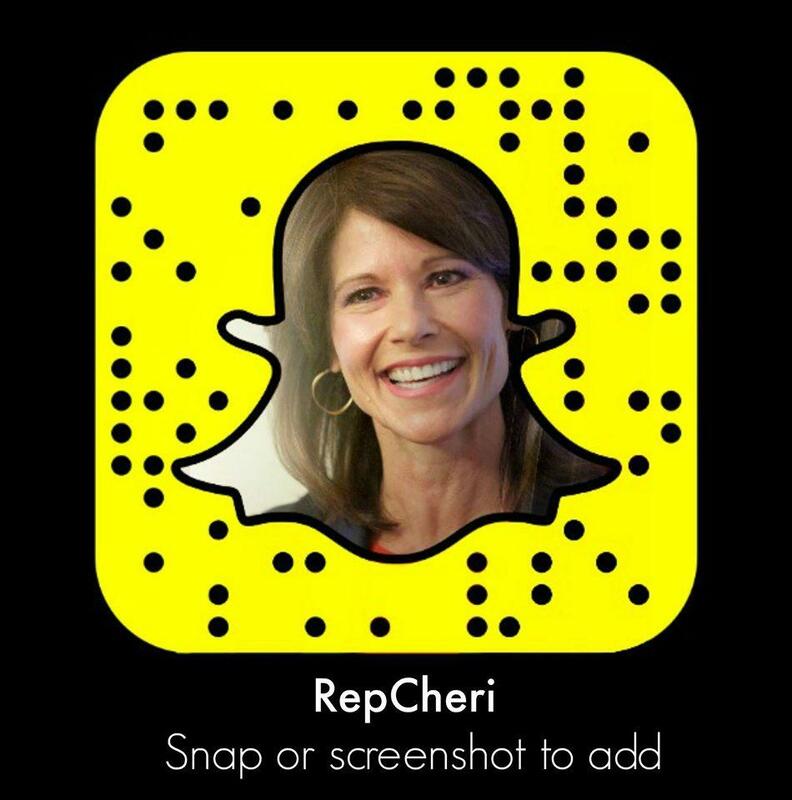 WASHINGTON – Today, Congresswoman Cheri Bustos took to the floor of the House to call out Washington Republicans’ tax scam as a job-killer that will help big corporations move jobs overseas. It is expected that the final Republican tax plan will pass both the House and Senate today. Since Donald Trump became the leader of the Republican Party, they said they would start standing up for America’s workers. There were promises to stop outsourcing and bring millions of manufacturing jobs back home. But the two big items on Paul Ryan’s agenda have been cutting your healthcare, and a tax scam that is a direct attack on America’s middle-class. It raises taxes on 86 million middle-class households. It hands 83 percent of its benefits to the wealthiest one percent. And perhaps worst of all, it’s a job killer that will help big corporations move jobs overseas. They claim it does the opposite, but why are they trying to ram this thing through so fast? Because they know that in the fine print are new loopholes that make it easier for companies to shift our work out of America and pay less taxes. 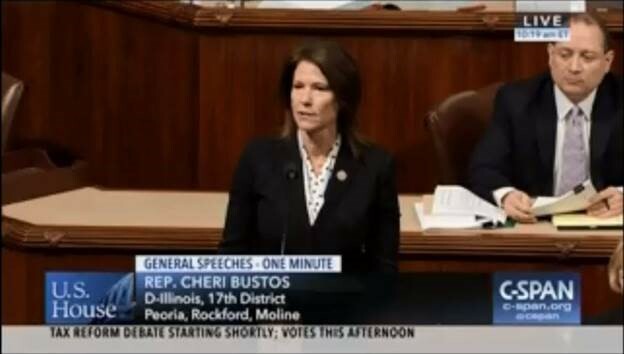 Sure, this bill will create jobs – it will create them over in China and Mexico and Malaysia. Mr. Speaker, this tax scam is a huge broken promise.